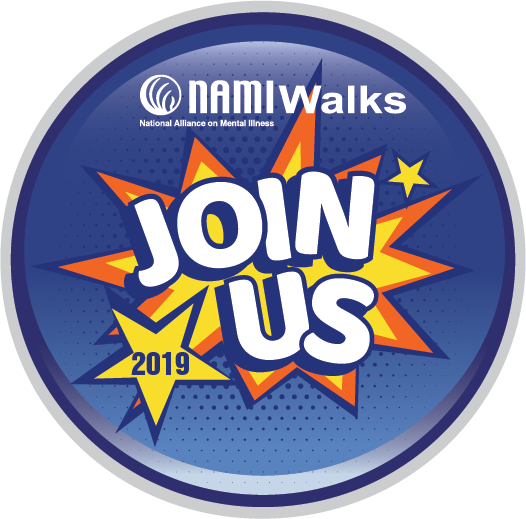 This year, we are celebrating our seventh year of NAMIWalks, the nation's largest mental health awareness and fundraising event. 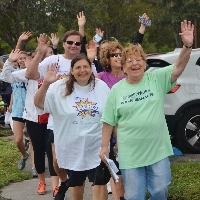 NAMIWalks Broward is a fun, family-friendly event for all ages and there is no cost to register. Leashed dogs are welcome, too! 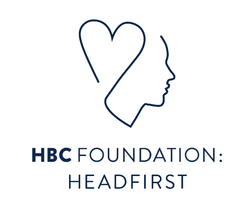 There are multiple ways you can make a difference: as a sponsor, committee member, team captain, team mamber, individual walker or volunteer. Choose any and all opportunities! Teens can earn community service hours by volunteering for our walk. For information on Sponsoring the Walk, contact Edna@NAMIBroward.org or 954-258-3990. Click here for our Sponsirship Brochure. Pictures from the 2018 Walk can be viewed here. Please click on this link . . .